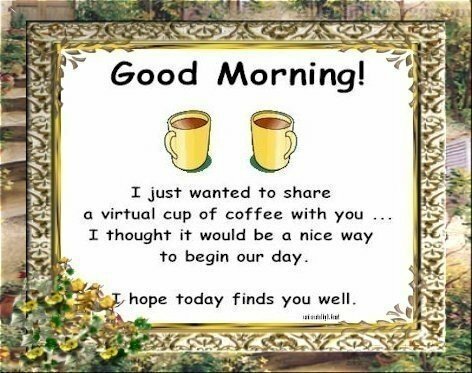 Good morning Images, Wishes, ecards, quotes and messages with fresh morning pictures to greet your friends in facebook, hi5, tagged, whatsapp etc. 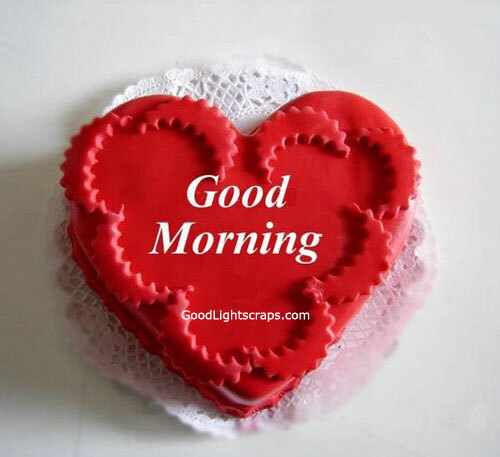 Morning is the best time of a day because morning is the begining of a new day, new hope, new inspiration, new energy, just like a new life where everything is new. 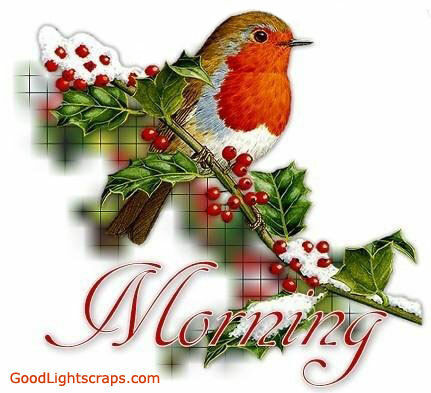 So wish your friends with good morning comments, graphics, good morning scraps and messages, and let them smile with you and start a new day with new freshness. 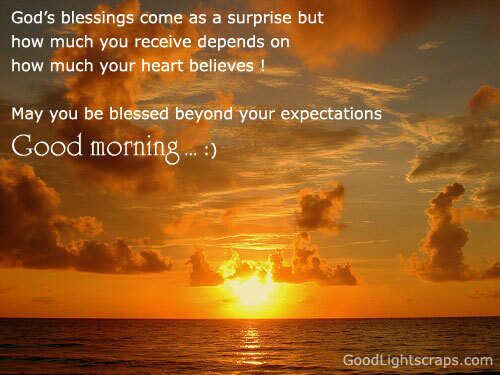 Also get beautiful good morning sms and quotes messages.